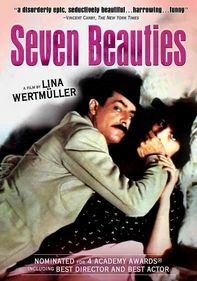 Helmed by Italian director Pupi Avati, this engaging tale follows Nello Balocchi (Neri Marcore), a 35-year-old college professor dispatched by his affluent parents to find a spouse in Bologna, where he meets high-spirited blind beauty Angela Gardini (Vanessa Incontrada) at a tea dance. After she captures Nello's heart, Angela promptly turns his world topsy-turvy. 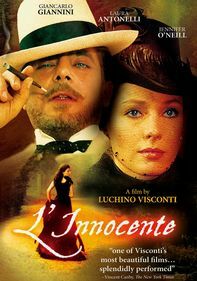 Giancarlo Giannini plays Nello's skirt-chasing father to perfection.